In 1916, Swanson moved to California to appear in Mack Sennett’s Keystone comedies opposite Bobby Vernon. With their great screen chemistry, the pair became popular. In 1919, Swanson signed with Paramount Pictures and worked often with Cecil B. DeMille, who turned her into a romantic lead in such films as Don’t Change Your Husband (1919), Male and Female (1919), Why Change Your Wife? (1920), Something to Think About (1920), and The Affairs of Anatol (1921). 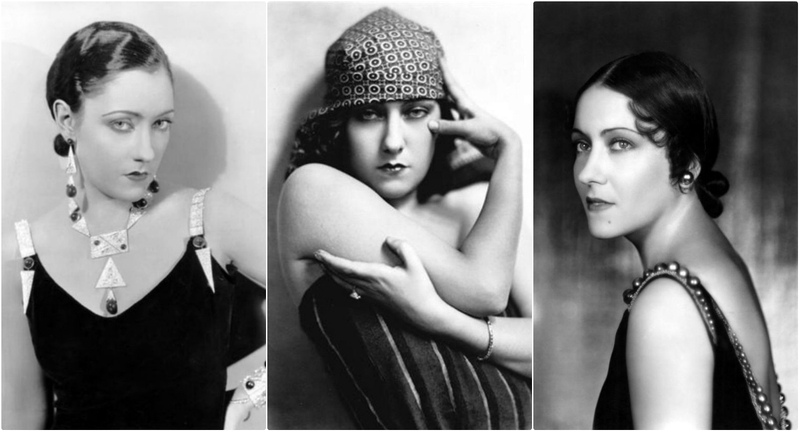 In the space of two years, Swanson rocketed to stardom and was one of the most sought-after actresses in Hollywood. She was a star in the silent film era as both an actress and a fashion icon. Throughout the 1920s, Swanson was Hollywood’s top box office magnet. As one of the greatest stars of early Hollywood, today, Swanson is most remembered for her portrayal of Norma Desmond in 1950’s Sunset Boulevard.